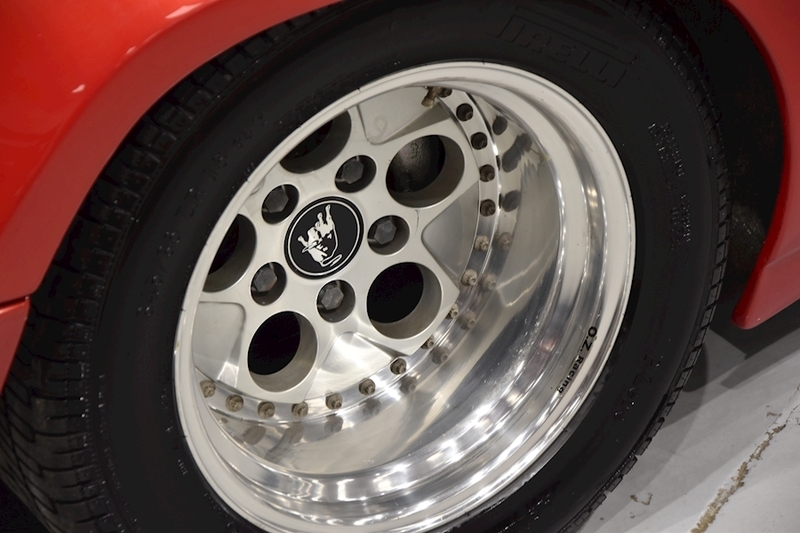 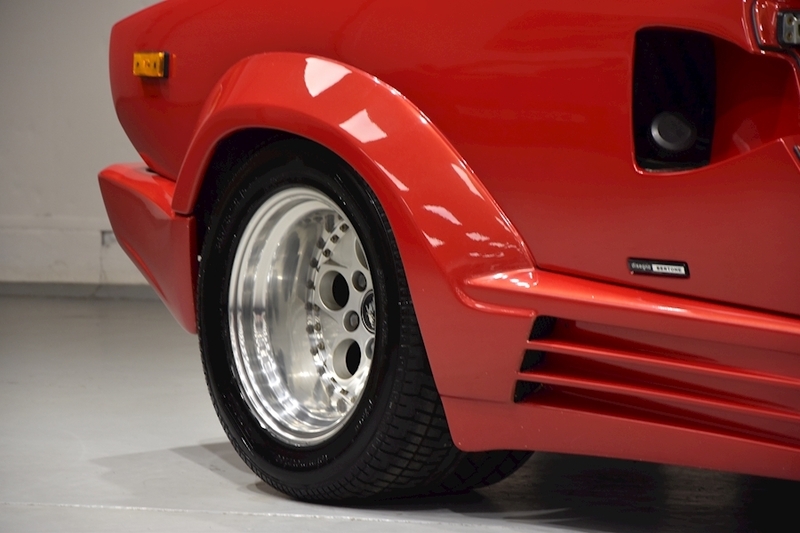 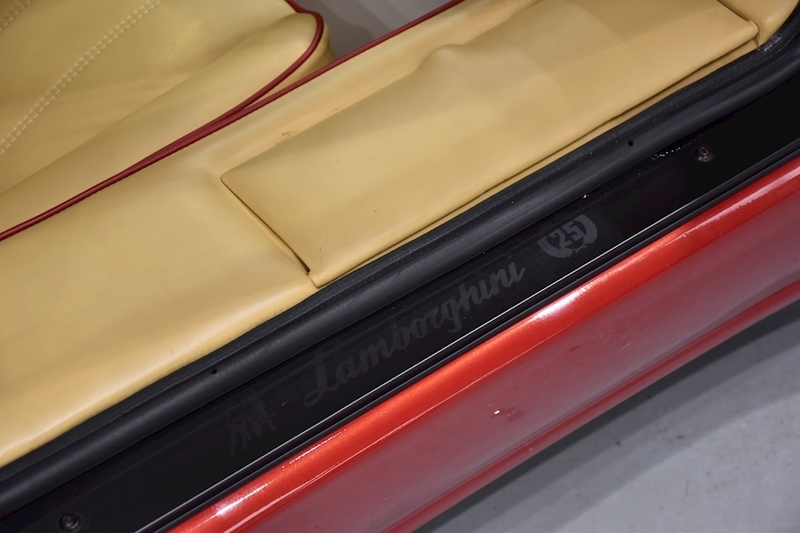 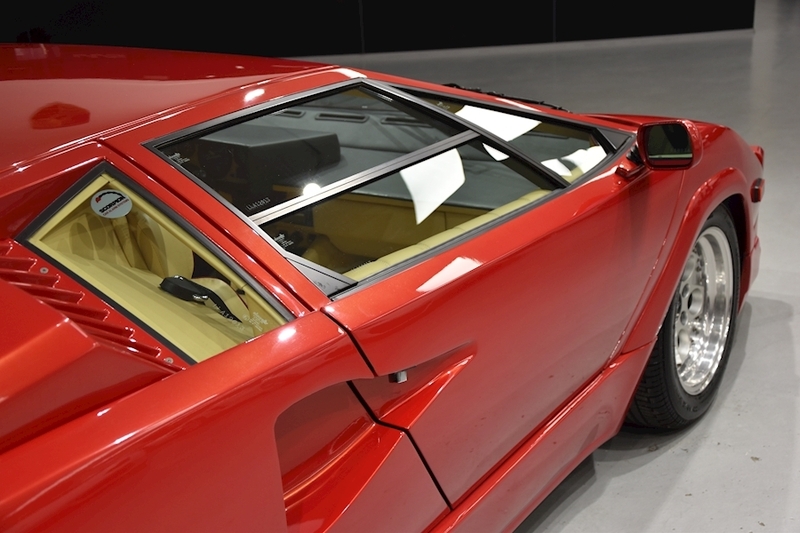 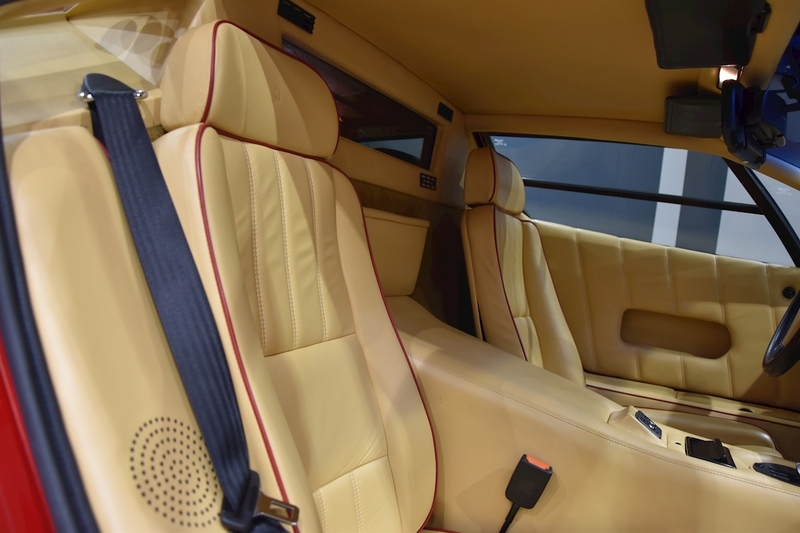 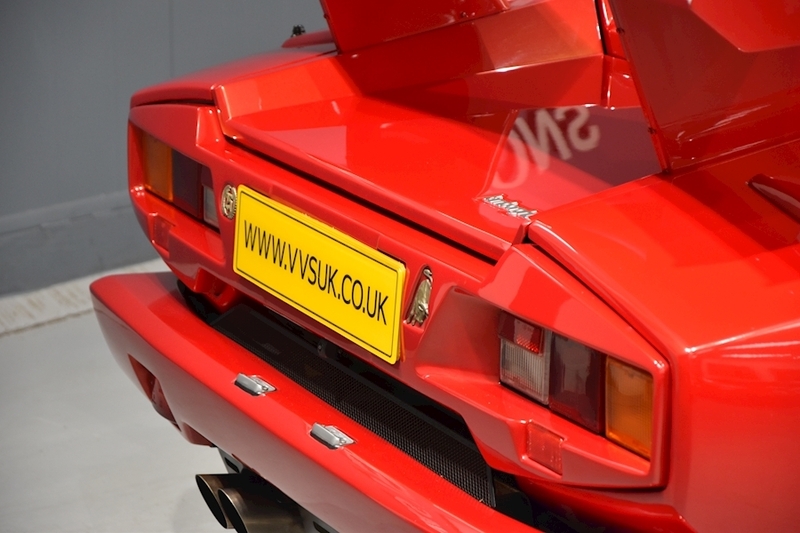 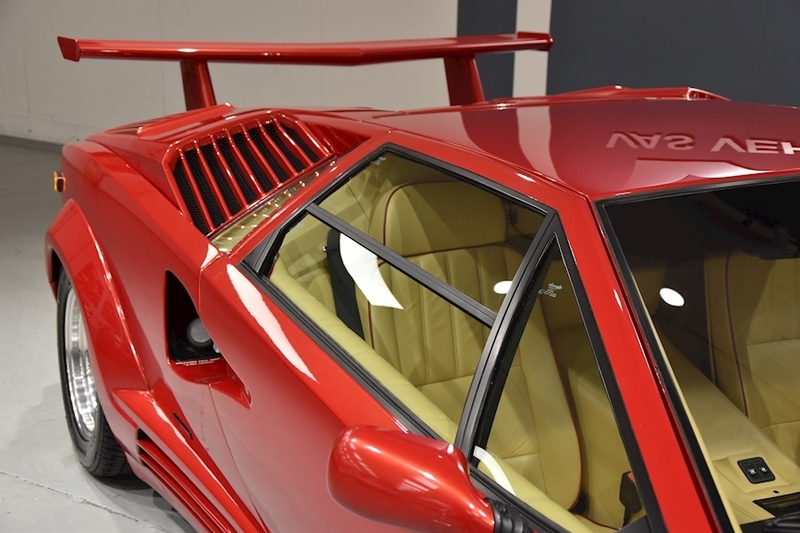 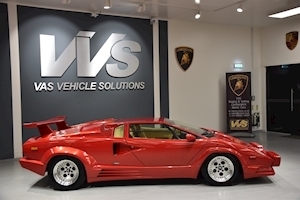 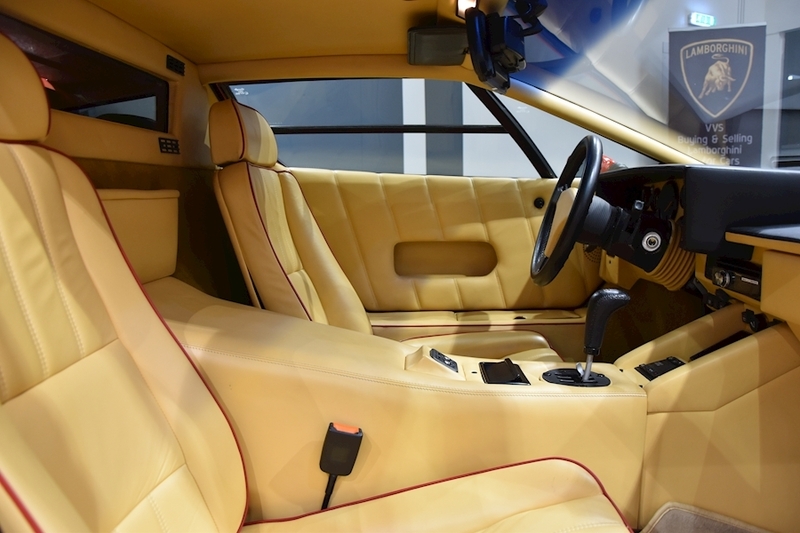 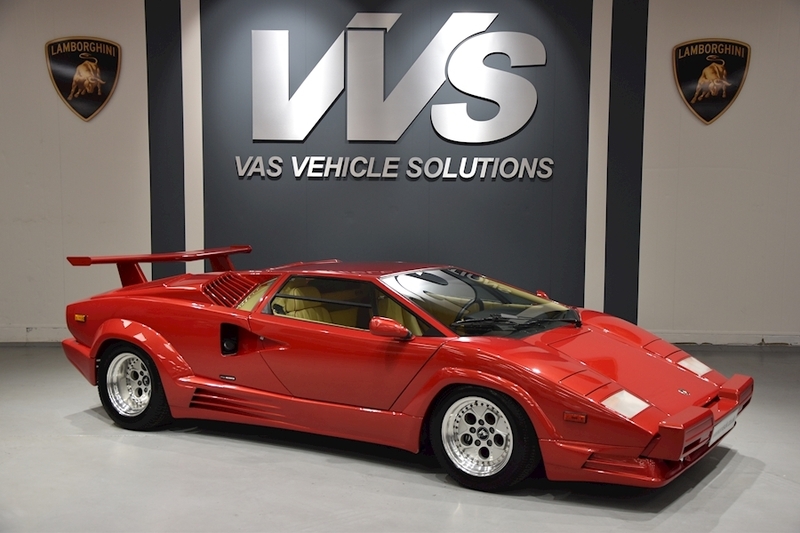 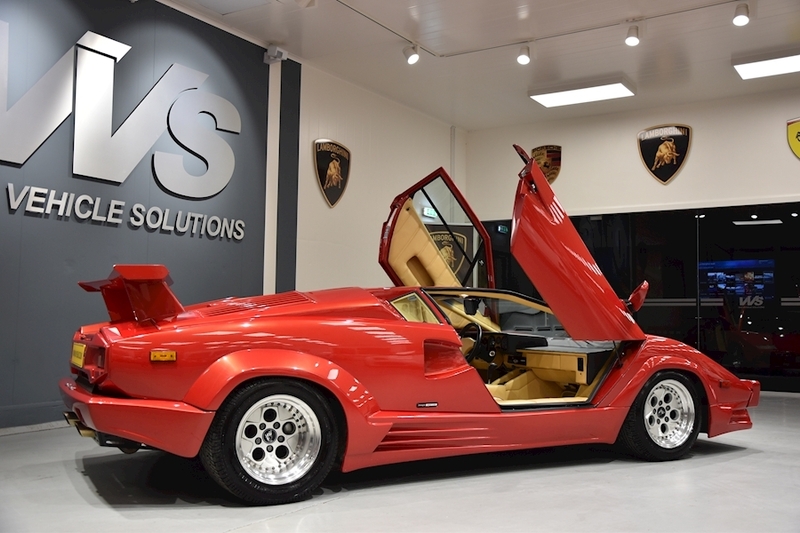 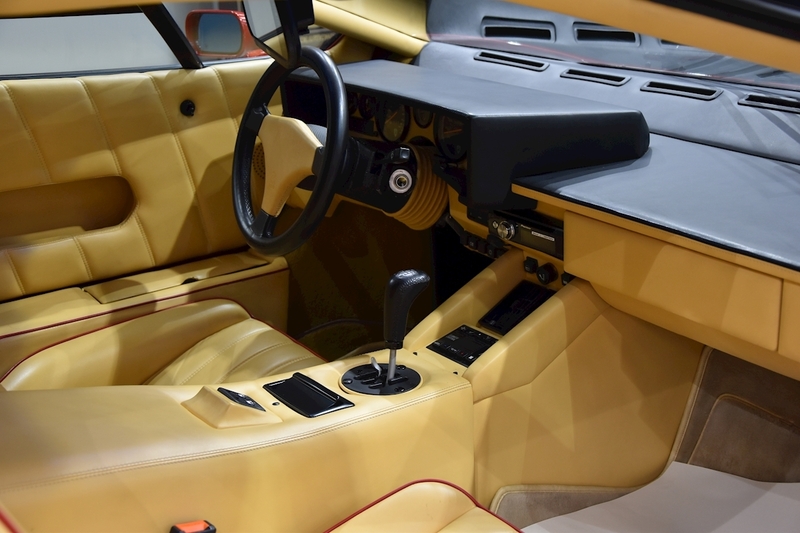 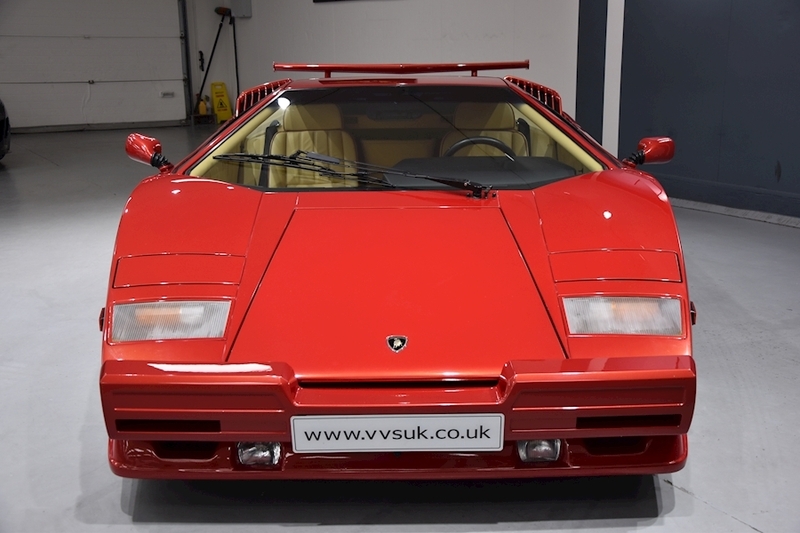 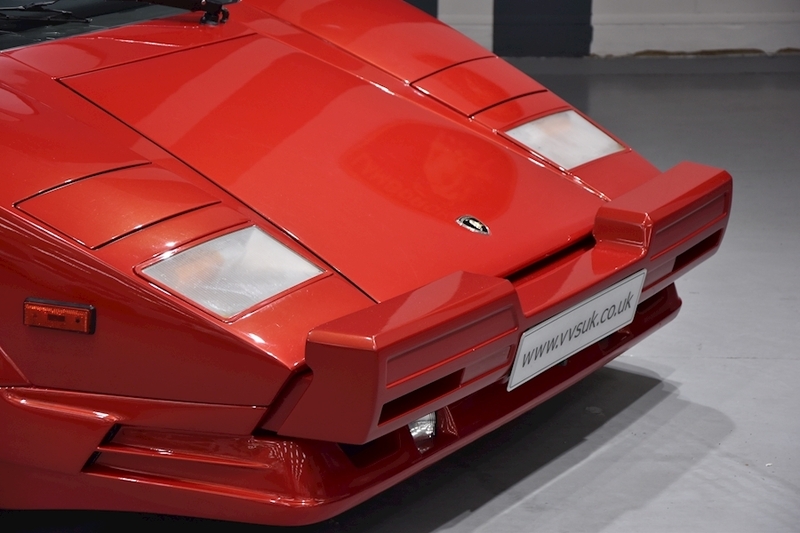 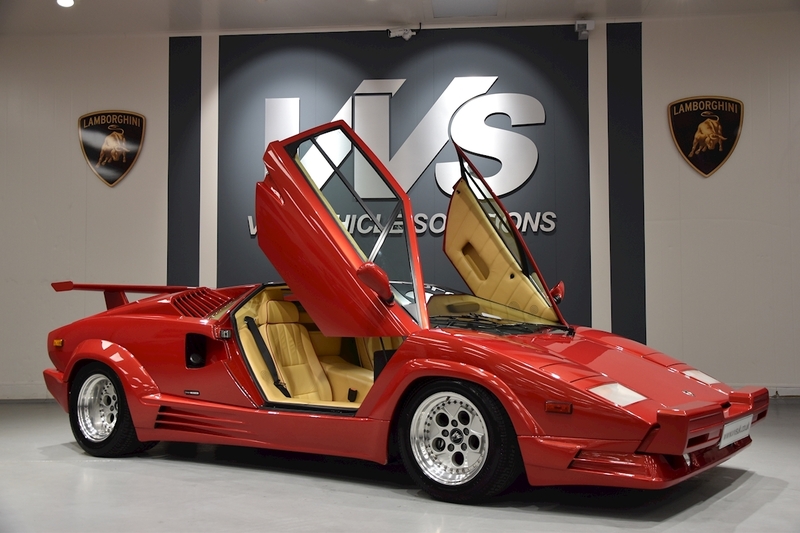 We are delighted to offer this 1990 Lamborghini Countach 25th anniversary, presented in anniversary rosso metallic with contrasting crema leather with rosso piping. 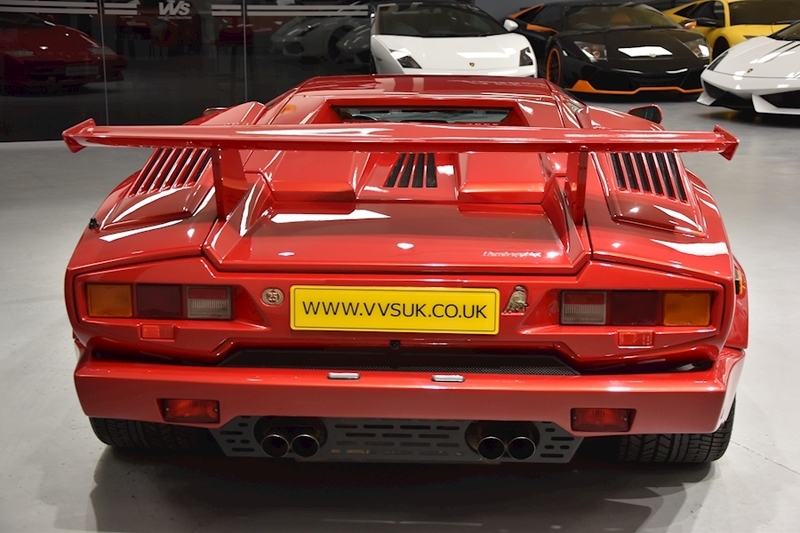 A spectacular car with only 800 miles from new. 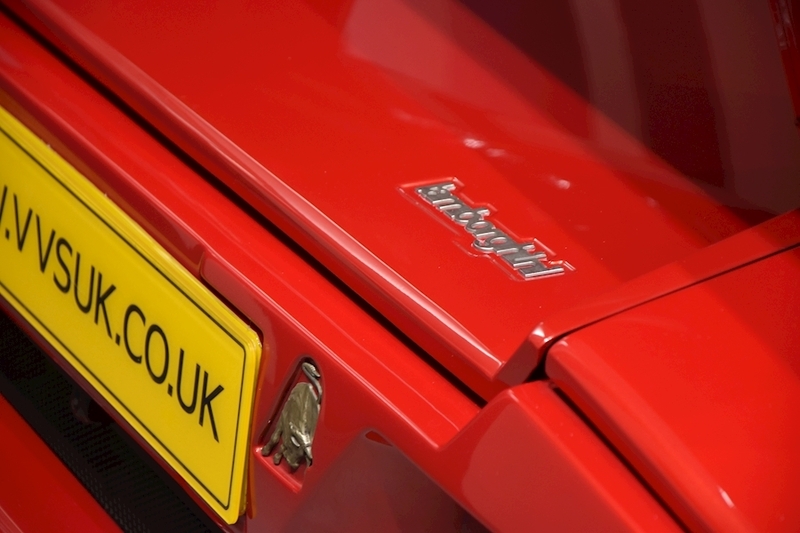 Originally a canadian car, now registered on UK plates with taxes paid. 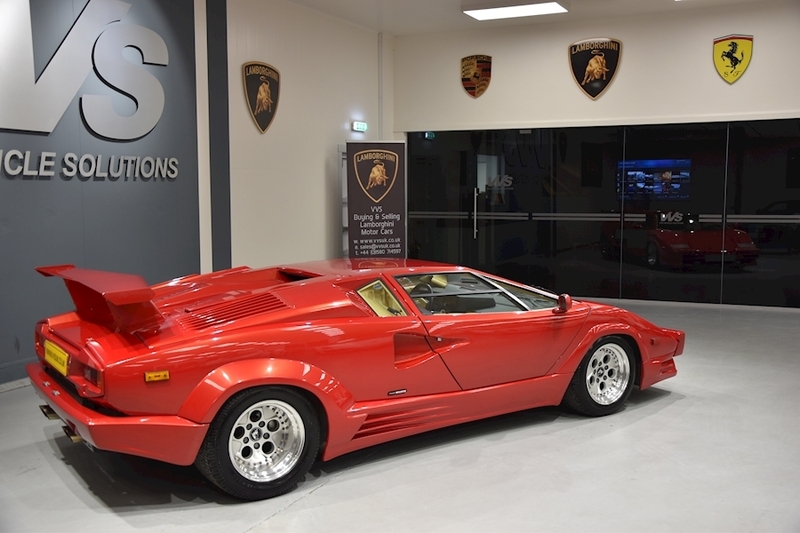 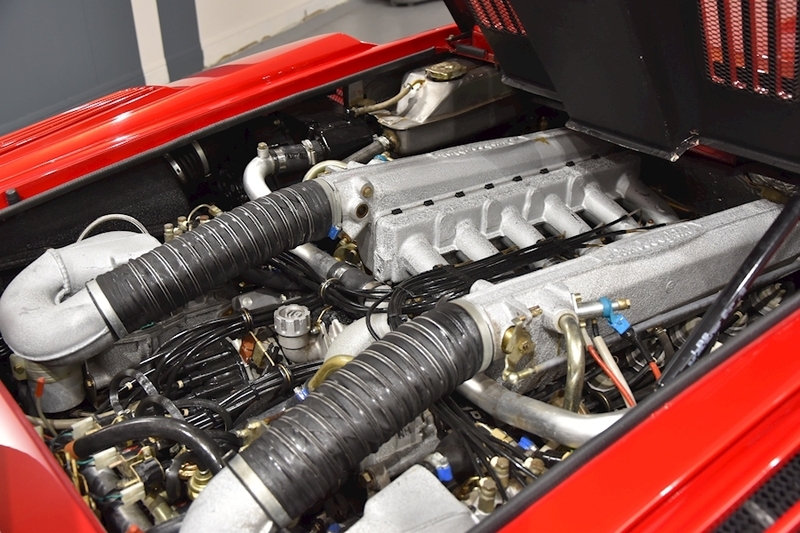 This is a totally unique opportunity to purchase an original delivery mileage car and is in superb original condition, this is the car for the discerning collector to put into any investment collection and will only escalate in price.